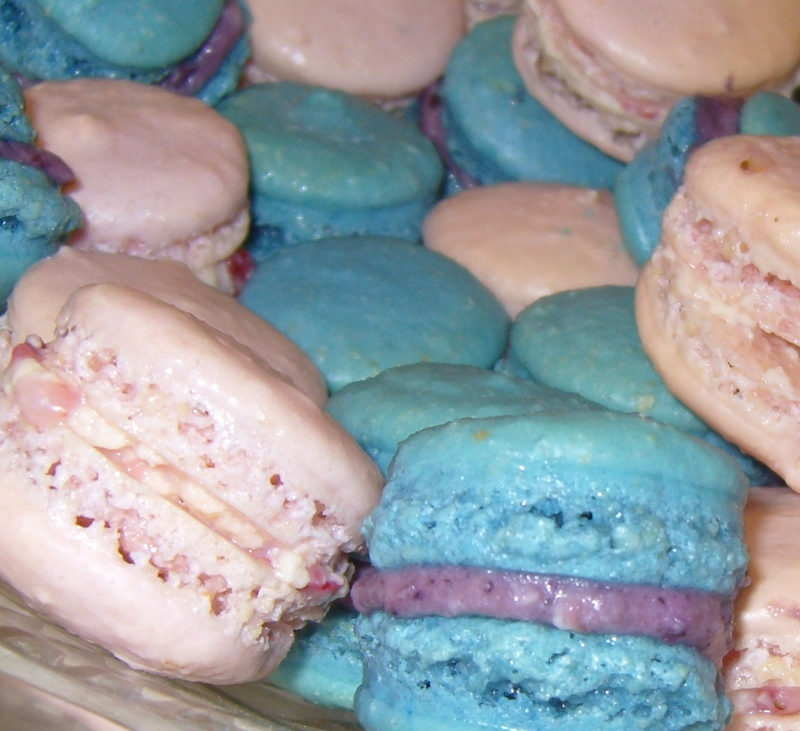 Is there a market for Macarons? I adore making French Macarons, there is something so satisfying in producing these delicious bites of heaven. Having looked on the web, I have discovered that they are tipped as the ‘new cupcake’ along with the whoopie pie – although how you can compare the two is anyone’s guess. With stockists such as Harrods & Selfridges selling these beautifully wrapped delicacies & with the Bertinet Kitchen running a Macaron making course, I was wondering if there is a market for them in Bath? Retailing at between 50p-£1.50 per macaron (dependant on size) & beautifully gift wrapped should I be taking orders now?